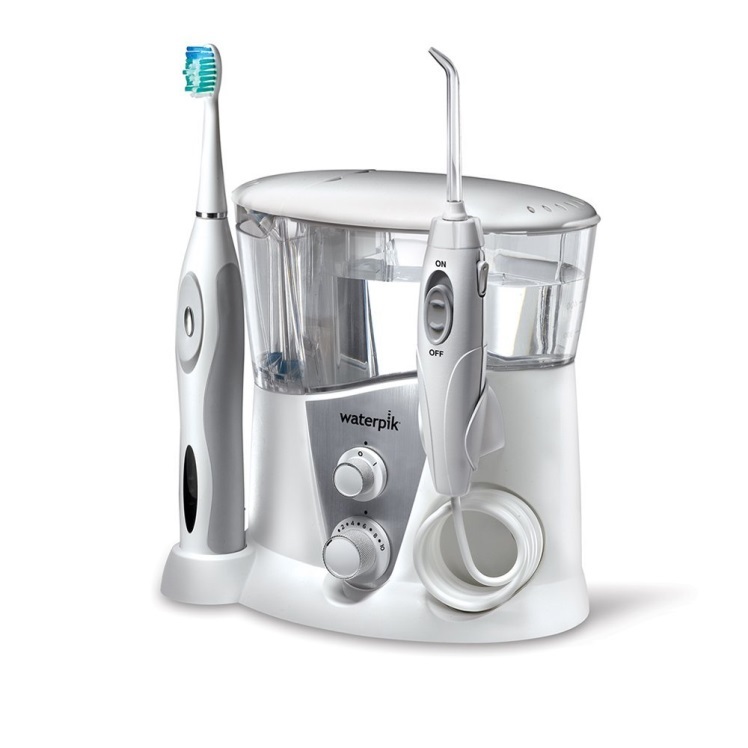 The WaterPik FLA-220 Power Flosser is a great tool to replace regular flossing and comes at the lowest cost imaginable. 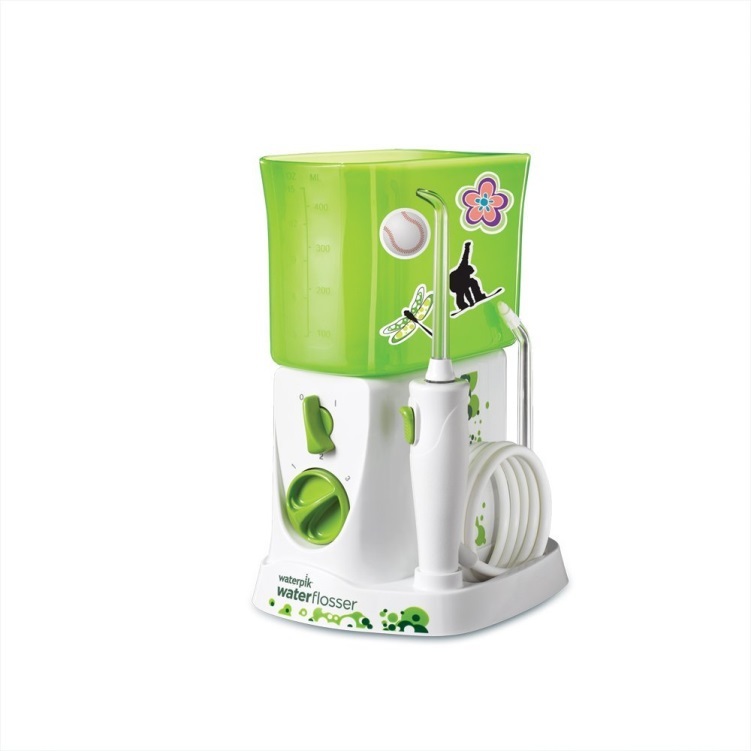 The WaterPik FLA-220 Power Flosser is designed to carry with you and is battery powered for travel. Roughly the size of a regular toothbrush, you can pick one of these models up for less than 10 dollars at the store. While this particular model doesn’t have the power of a full tank/ reservoir water flosser, you can easily replace that painful flossing string and start saving money over time. Yes, the time-consuming process of flossing your teeth can now be replaced with this device. Get more information by reading the review below. Let’s first see what comes in the box when you decide to invest in this machine. Flexible nylon tip slips easily between teeth and is gentle on gums. Includes replaceable AA battery and 15 disposable tips – See replacement tips Waterpik FT-01 or FTW-01. Any warranty will be voided through the sale and use of the product outside North America. Shipment outside of North America is prohibited by Waterpik. This model is perfect for people that want to try a water flosser but don’t want to spend the money a full tank model that stays in your bathroom. This model is incredibly mobile as well. It will pair well with your toothbrush and you can carry it with you on business trips, vacations, or wherever you go! 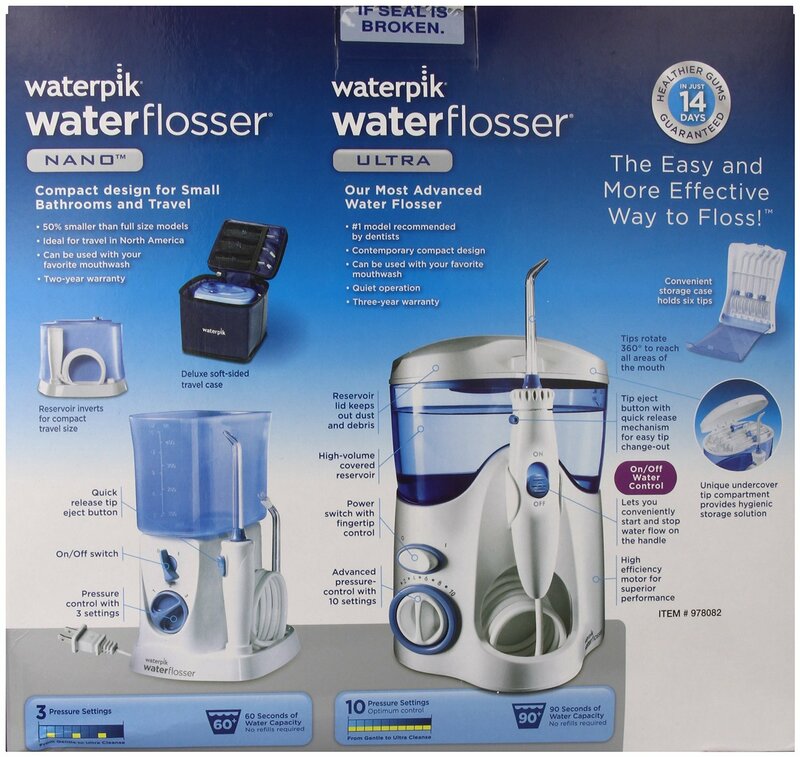 The WaterPik FLA-220 Power Flosser also gives you a lot for the price. With multiple comfort settings and a non-slip grip, you can rest easy knowing your oral health is in good hands.